Slotty Vegas – Specials for March 2018! Enjoy Free Spins, Cashback Bonuses, Wager Rewards and thrilling Races! March is going to be an exciting and rewarding month at Slotty Vegas. They just launched no less than six campaigns – Wheel of Fortune, Kickback Cashback, Wage’n Exchange, March On Promo Codes, Saturday Night Live and Turbocharged Weekend. Six excellent ways for extra Free Spins, bonuses and cash prizes. Deposit to be eligible for a turn on the Wheel of Fortune with prizes going up to 50 Super Spins, every week in March. March 2018: Slotty Vegas – Specials for March 2018! Choose from no less than six awesome campaigns, every week throughout March at Slotty Vegas. Take your pick from Free Spins on deposit, cashback bonuses on table games, weekly spins on the Wheel of Fortune to Wager Rewards and Turbocharged Weekends. Selected players will also receive messages with a generous weekly reload bonus. Slotty Vegas bonus terms and conditions apply to all offers, unless otherwise stated. Get a boost to your Supercharged Rewards every weekend when playing video slots. A 20% Turbocharge will be added for any spin from Friday to Sunday. Rewards ca be redeemed twice every every week on Tuesday and Friday as cash, no wagering requirements. Play to earn a generous reward every week throughout March 2018. Collect 1 point for every £/$/€ 5.00 played on slots from Monday to Friday that will be converted to Free Spins on a selected slot or Bonuses based on the total amount of collected points and credited on Saturday morning. Wagering requirement is 40x FS winnings and 40x Bonus within seven days. Make a deposit on any Monday throughout March 2018 and the next day at 12.00 CET a complimentary spin on the epic Wheel of Fortune will be waiting where up to 50 Super Spins can be won every week. A minimum amount is guaranteed based on the accumulated deposits the previous day. The deposits need to be wagered 5x or lost to be eligible for the Wheel of Fortune spin. 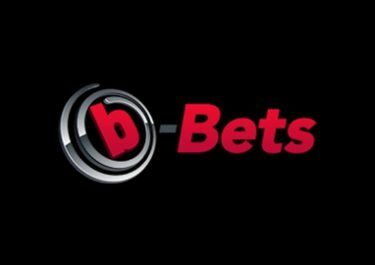 Free Spins are at minimum bet value while Super Spins are at bet level 4, bet level 5 or £/$/€ 1.00. Wagering requirement is 30x FS winnings. Need a little something extra to get you over the hump day hurdle? Slotty Vegas has you covered with a 25% | 30% cashback bonus on Thursday | Saturday when playing standard and Live variants of Roulette and Blackjack. Cashback bonuses are credited on Friday | Monday morning with a 30x wagering requirement. Minimum cashback bonus is €20, maximum is €500. Land yourself the highest win multiplier on a single spin on any video slot throughout the month and you will bag €1,000 in cash. OPT-IN now and keep spinning if you’re in it for the winning, it’s anyone’s game. Only wins with cash funds are eligible. 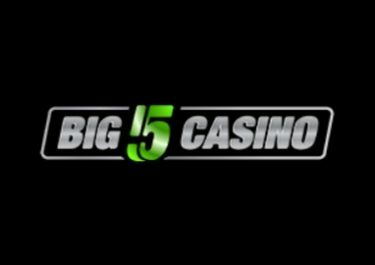 Launched in 2012 the award winning casino is operated by NRR Entertainment Ltd. and holds UK and MGA licenses. 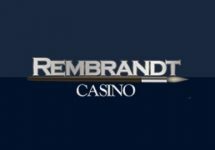 Casino games are available on desktop, mobile and tablet and provided by Netent, Betsoft, Elk Studios, Genesis, Microgaming, NextGen and Leander while the Live Casino tables are powered by Netent Live. The website is available in English, Finnish, Greek, Portuguese, Russian and Spanish languages while professional customer support is provided by Phone, Email and Live Chat (not 24/7). 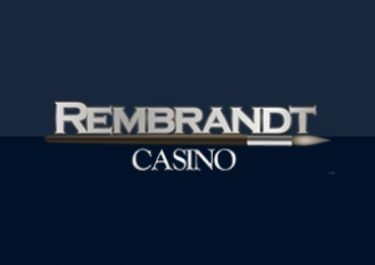 You can read our full casino review here!